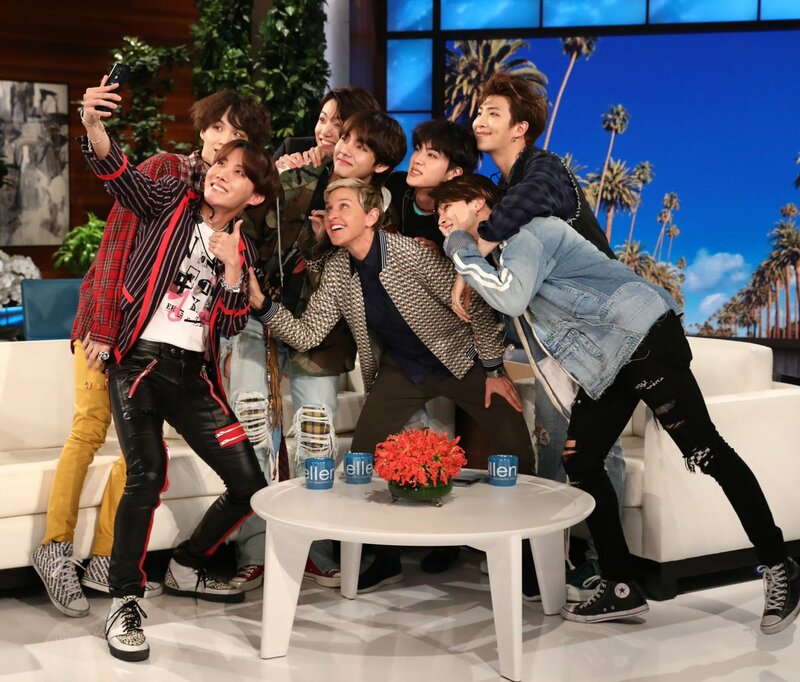 And we have an airdate for #BTS' guest spot on the show as well! 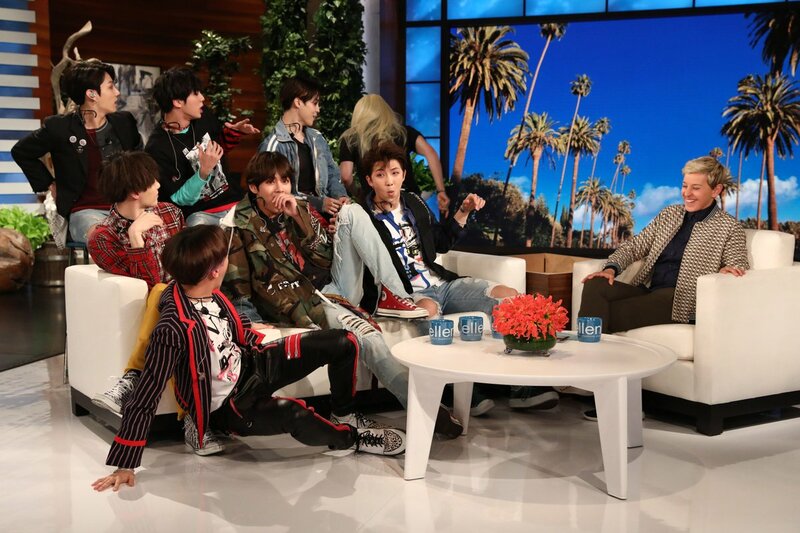 And #BTS will have a special performance of the remix on Ellen's show! OMG! We're predicting the answer now: both spots are gonna be AWESOME!